Two students whose doctoral research was supervised by Dr Christopher Wiley are celebrating recent publications. Sini Timonen has written a book chapter on all-girl groups in garage, beat, and rock in the 1960s and 1970s for the anthology Women Make Noise: Girl Bands from Motown to the Modern, edited by Julia Downes (see here). Sini also contributed the Foreword to the e-book It’s Different for Girls, written by Merle Phillips and Margaret Brown (see here), two members of Mandy and the Girlfriends, an all-female beat group based in Hull and active in the 1960s. 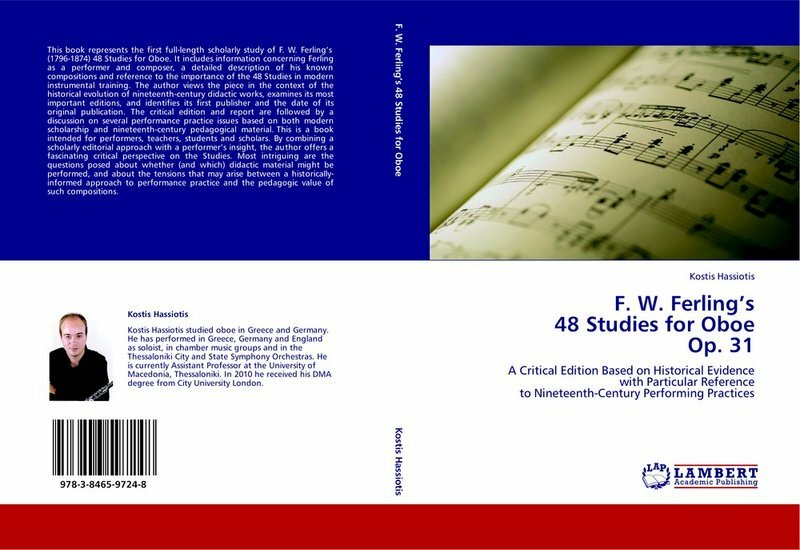 Its authors were first inspired to publish their reminiscences back in 2010, after Sini had interviewed them for her PhD dissertation on women musicians’ contribution to popular music in England between 1962 and 1971. Dr Donat Berköz’s book chapter on the Turkish artist Nazan Öncel and women’s rights in modern Turkey appears in the anthology Resistance in Contemporary Middle Eastern Cultures: Literature, Cinema, and Music, edited by Karima Laachir and Saeed Talajooy (see here). Donat graduated from City University London in 2012 with a PhD dissertation entitled ‘A Gendered Musicological Study of the Work of Four Leading Female Singer-Songwriters: Laura Nyro, Joni Mitchell, Kate Bush, and Tori Amos’.